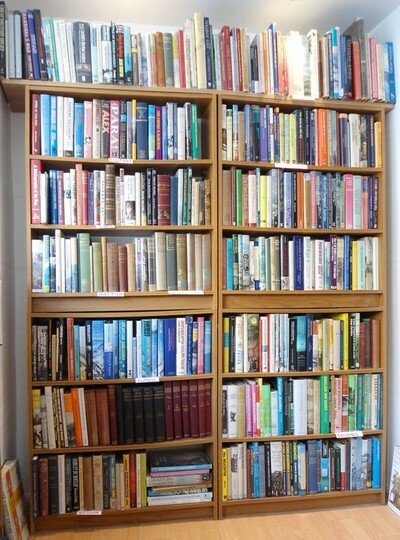 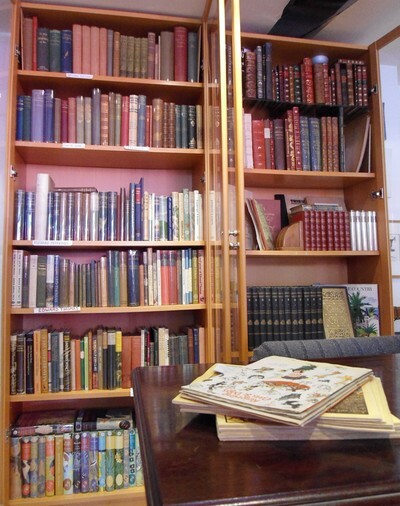 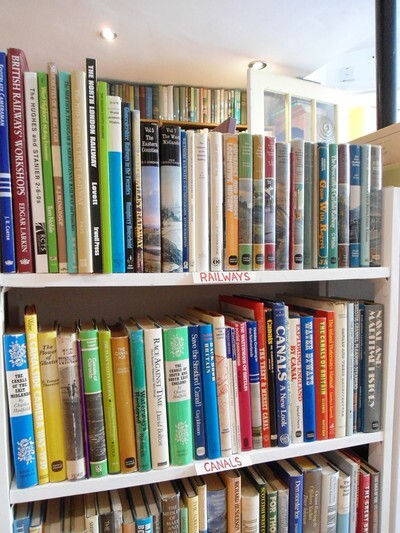 Welcome to THE FROME BOOKSHOP website! 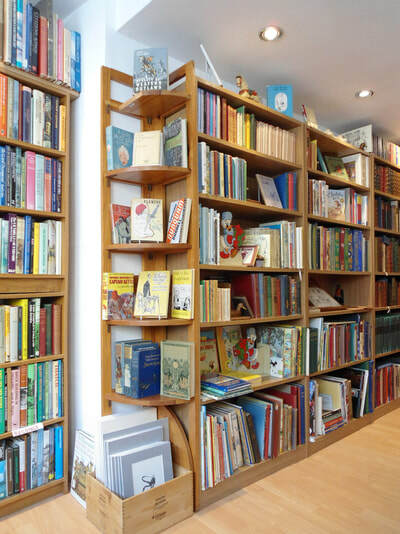 We are an independent bookshop recently opened in the heart of Frome, a joint venture in this beautiful market town in Somerset. 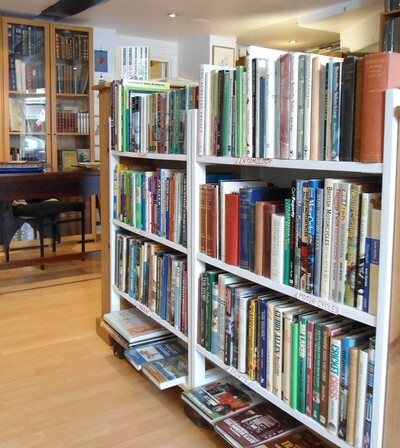 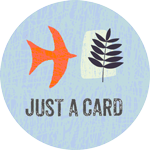 ​​Noel Crack carries a large stock of Ornithology and British wildlife with an increasing specialism in the life and works of the poets John Clare & Edward Thomas. 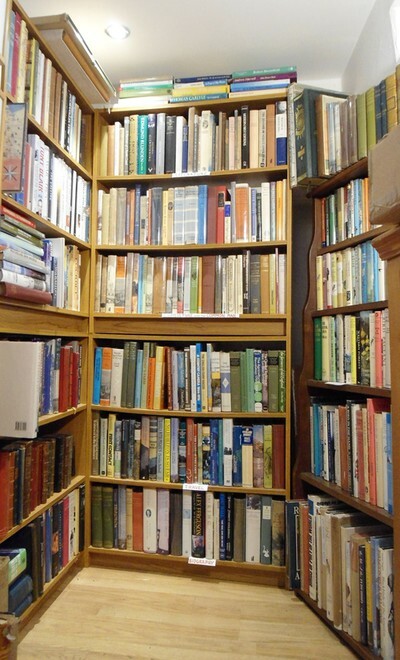 ​Also related to this, books on the effects of changes in agriculture during the last few hundred years on the common man. 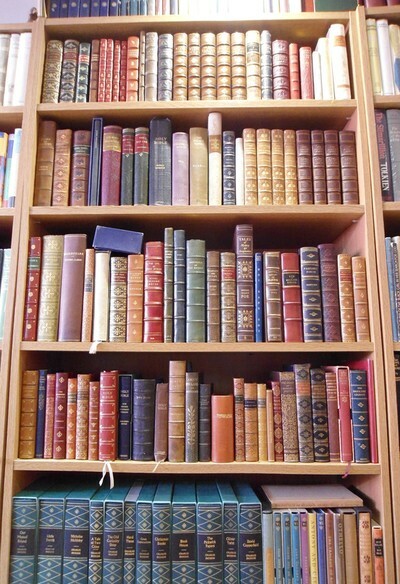 ​Peter & Thais form Peter Foster Books, a partnership in life and in business. 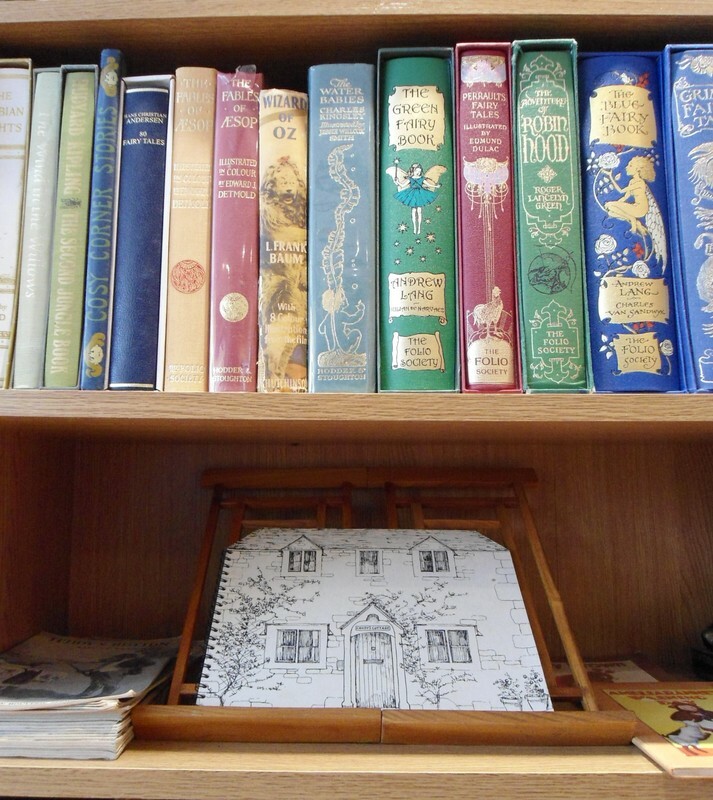 Working together since 2014 we offer a handpicked selection of Children's Illustrated Books, Fine Bindings, Literature, Art and First Editions. 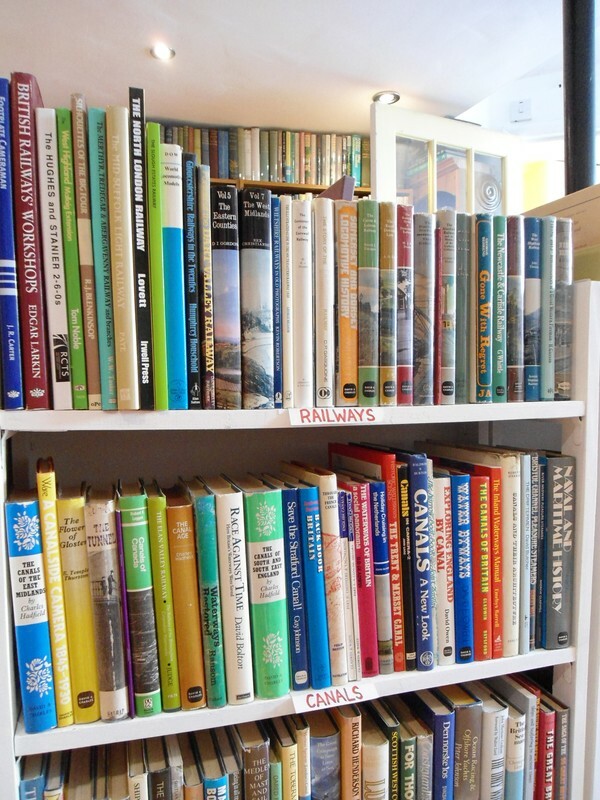 If you love the smell of old books or if a second-hand bookshop brings back fond memories of times gone by, whatever reason really, come in and say Hello. 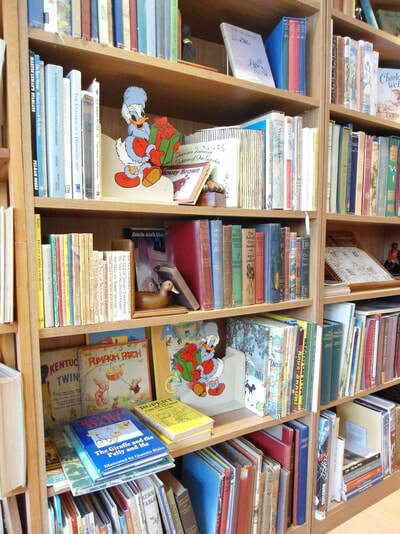 ​We placed this bookcase filled in with little gems just by the door, to entice your senses.